...annual payroll for the proposed campus would [be]...nearly $100 million less than what Department of Administration Secretary Scott Neitzel estimated at the bill hearing last week. I don't mean to be flip about it, but this is what my buying and financing a limited edition Lamborghini to garage at my Beverly Hills mansion would do to my finances. 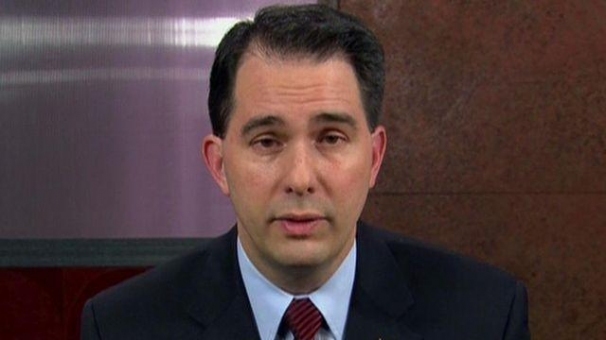 But if trusting Walker is central to this debate... Note also that Walker's cumulative PolitiFact scoring shows the "False" and "Pants on Fire" ratings, taken together, total more twice the number of his statements rated "True."